The Brussels Capital Region accounts for nearly 9% of all exports from Belgium, and service industries add another 9%. Some of the important companies include Volkswagen manufacturing plant (thousands of people are working at its production plant), Toyota Motor and DaimlerChrysler. The foremost areas of production have been electronics, chemicals, printing, publishing, clothing, telecommunications, aircraft construction, and the food industry. This visa allows the bearer to enter the territory of the Schengen countries for a maximum stay of 90 days in a six-month period. The visa may be issued for one or more entries. Most short-stay visas issued by Belgian embassies and consulates are Schengen visas. These are clearly marked with the word ‘Schengen’. A Schengen visa is valid for the territory of all Schengen countries and entitles the holder to stay in the Schengen area for a maximum of 90 days within a six-month period starting from the date of the first entry into the area. 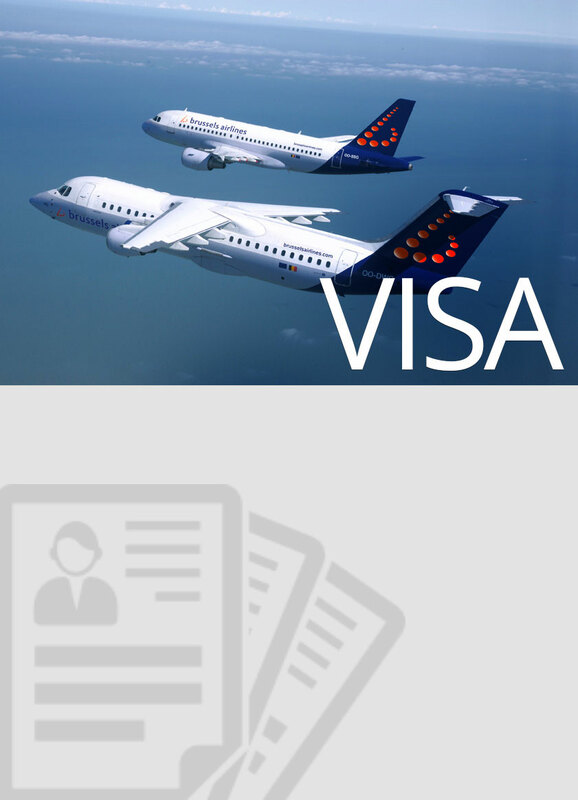 If you have received a visa which is only valid for Belgium or the Benelux countries (i.e. Belgium, the Netherlands and Luxembourg) or which is not valid for one or more Schengen countries, this will be clearly indicated on the visa. If there is no Belgian embassy or consulate in your country of residence, you should apply to the Belgian embassy responsible for that country (usually located in a neighboring country). This embassy will also tell you if you can submit your visa application in your country of residence via the embassy of another Schengen country. Time required for visa issuing is 48 hours to 8 weeks, depending on nationality and resident status, and whether applying by post or in person. Certain nationals must apply in person (contact Consulate or Consular section at Embassy for further details). We advise early application for your visas. 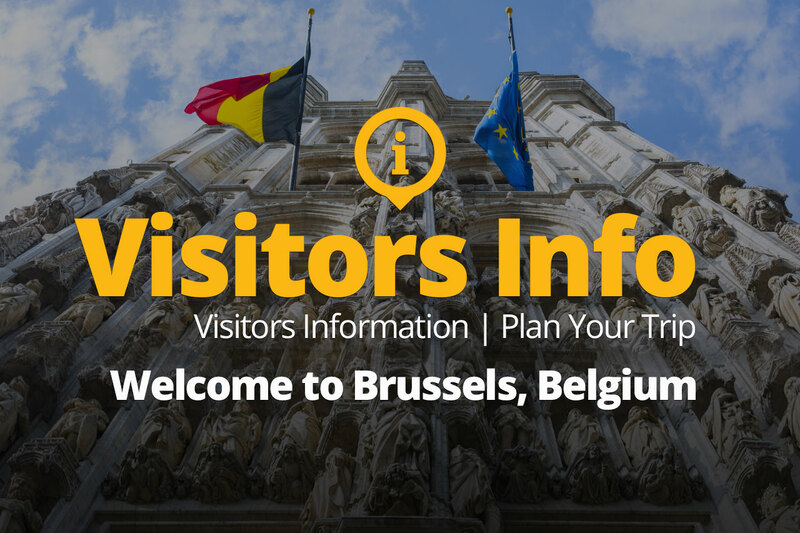 We don't guarantee Visa approvals as this is strictly the responsibility of the Embasy to issue Visas and permit entry to the Kingdom of Belgium after eligibility is confirmed. There are two airports close to Brussels city. Brussels Airport Zaventem (12 km away) and Brussels South Charleroi Airport (55 km away). 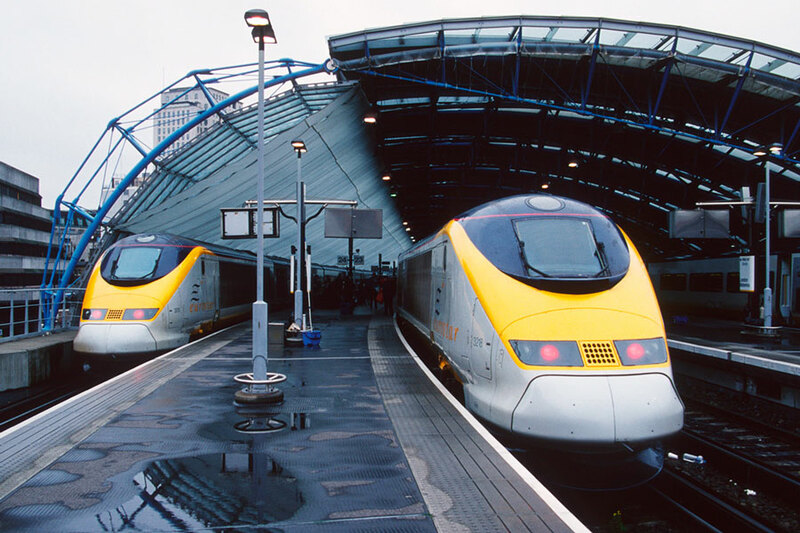 You can get in between these airports and the city by train, bus, taxi and personal car. 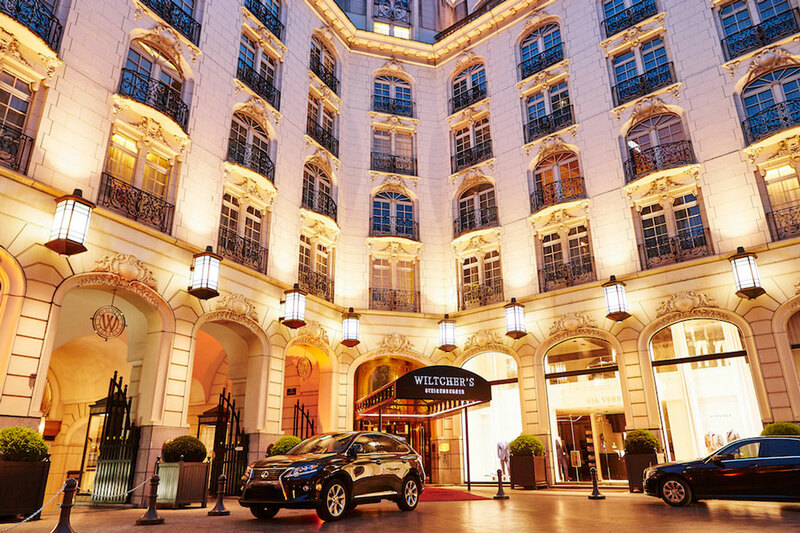 We have negotiated Special rates/deals with our hotels partners in Brussels, Belgium for participants attending the International CEOs’ Economic Summit (ICES). Details will be sent to you upon confirmation of your payment and completion of your registration process.